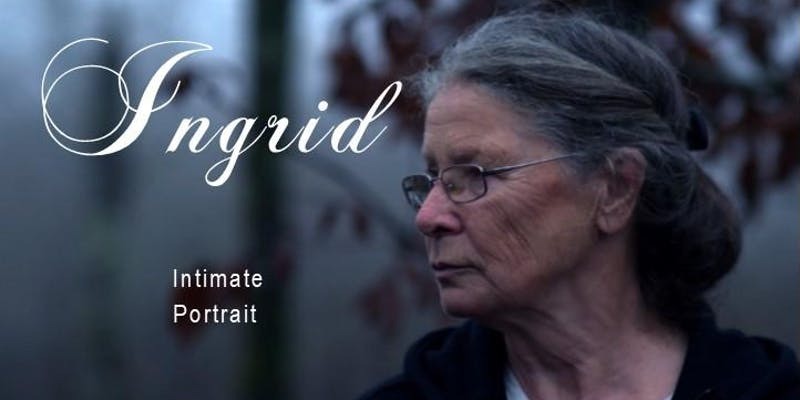 Tickets are on sale now to watch the documentary “Ingrid”. The show will be October 30 at the King Opera House and will conclude with a talk back session with Ingrid and the film director. Come learn about this amazing artist and support CAE. Tickets can be purchased here.